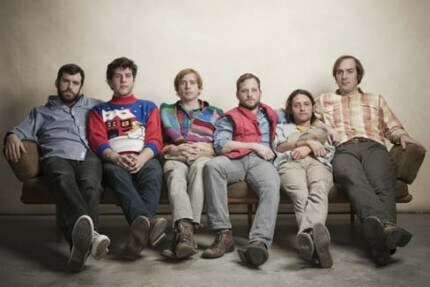 After Dr. Dog finally catapulted itself from underground pop’s favorite band to a club-packing indie-rock act, they hit a small transitional bump. 2007’s We All Belong and 2008’s Fate both hit their respective strides so easily, as the Philadelphia-area band melded the best of roots-rock, British Invasion pop and 90s lo-fi indie. The band jumped from their home-recorded affairs on 2010’s Shame, Shame, which didn’t carry as much excitement as its predecessors. But the band went back to their home studio for 2012’s Be the Void, pairing upgraded productions with a similar feeling of rag-tag spirit that permeated their earlier work. However, the band now shows up as a smarter gang of hooky songwriters, ready to maximize their new resources with what made their oddball pop really work.